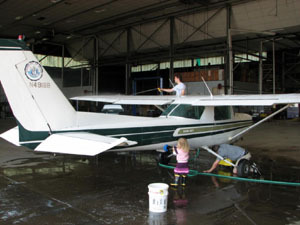 The next ground school will start January 31st! 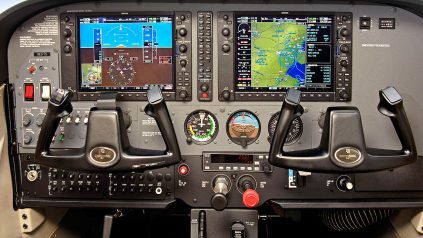 Join the club and fly our Cessna 172SP with Garmin G1000 (glass cockpit) and autopilot! The 172SP rental is only $125/hr for non-students, and due to some generous outside funding, the rate is only $100/hr for current students in the University of Maine System (while funding lasts). 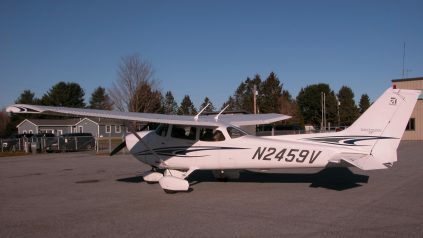 We also have a Cessna 152 trainer that rents at $65/hr for everyone. These are wet rates.